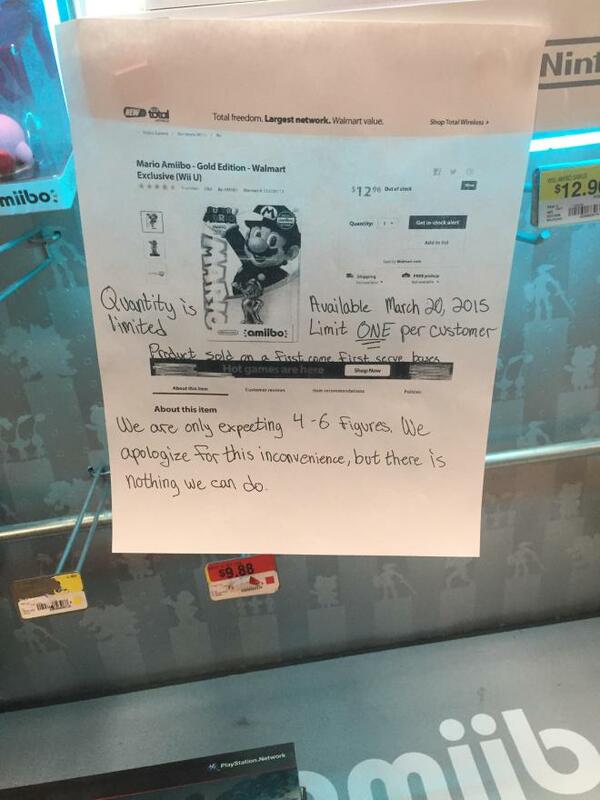 According to the note above, that store will only be getting 4 to 6 figures for those who haven’t preordered. That isn’t a lot to spare and It makes you wonder if other stores will have it even worse. 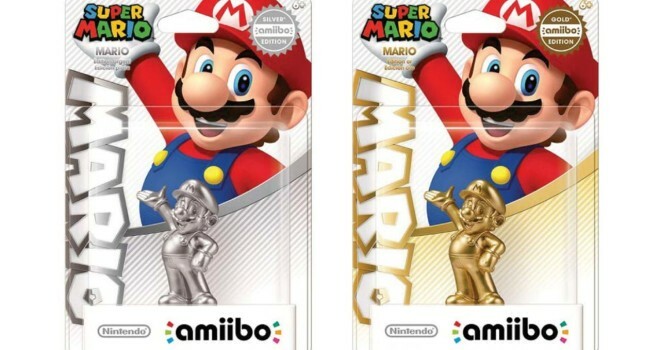 If you are planning to acquire a Gold Mario Amiibo without preordering or overpaying to get one, I wish you luck. You might be better off just buying a regular Mario Amiibo and a can of gold spray paint.